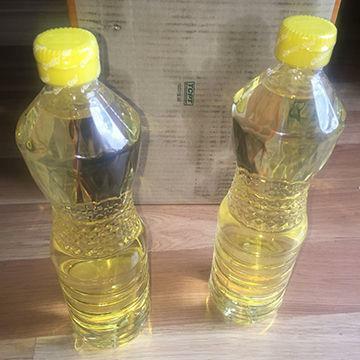 MACJERRY SUNFLOWEROIL COMPANY LTD, Vegetable oils, RBD Soybean Oil, RBDW Sunflower Oil, on EUROPAGES. 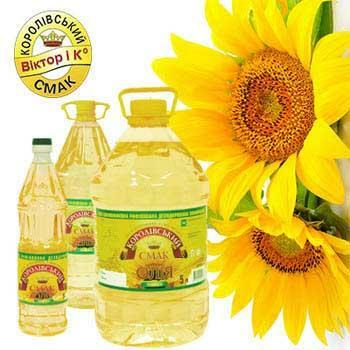 Macjerry Sunfloweroil is a Ukrainian full-service export supplier of high-quality vegetable oils and fats. Within the many years of our existence, we have build good relations with our customers and supporting them by being flexible, fast and accurate in the planning. 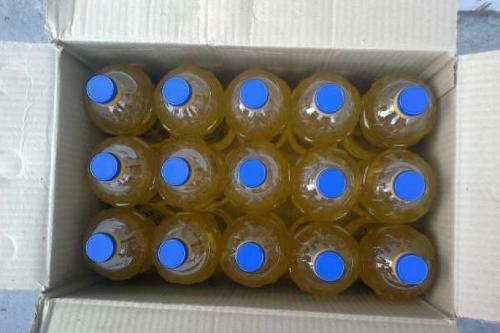 Over the years we increased the range of the offered products, and nowadays we export to more than 40 countries throughout the world. Our Brands represent a stable quality and are well known in many markets, among consumers, caterers, and as ingredients in a wide range of end products of food industries.They are solid fundaments of our company. 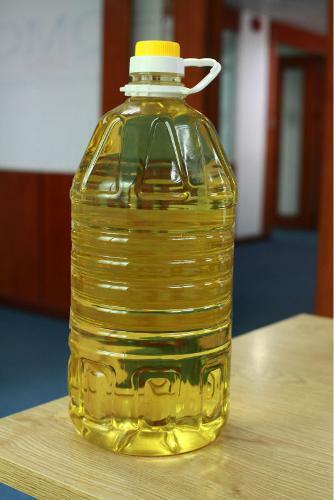 Our Oil extraction plant is already equipped with modern equipment of the world leading producers, which is notable for energy-saving and minimizes harmful influence on environment. 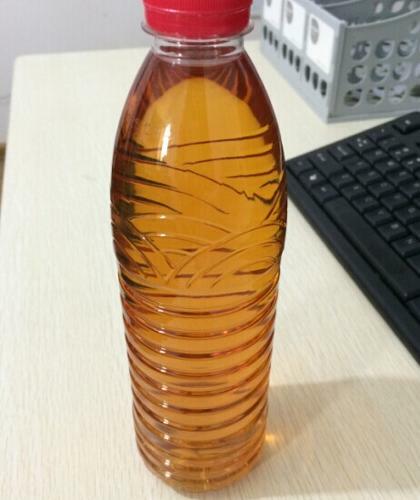 At the same time, high rates of productivity and quality of products are preserved.Specifications of oil press department: Quality: Our excellent company results point out that we have been succeeding in maintaining the quality standards and in adding value to many world-wide business partners. 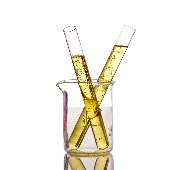 We are committed to delivering high-quality vegetable oils and fats from the best raw material available. We are ISO22000 certified. 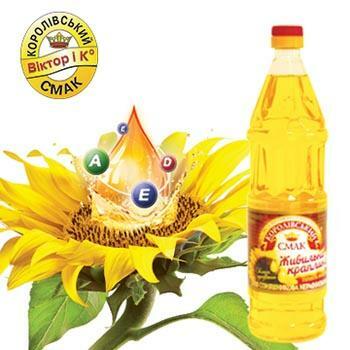 ISO22000 integrates the food safety program “HACCP” together with a management system High Volume Capacity: Macjerry Sunoil was founded in 2003 to combine the knowledge of the people who were working in this branch for many years, with the opportunities of new markets.